Additionally, we provide low child to teacher ratios and individualized instruction for students. 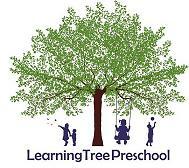 Learning Tree Preschool promotes achievement in the classroom by encouraging exploration and experimentation. We are dedicated to giving children the tools to make choices and problem solve on their own, skills necessary for long term school success. Parents and caregivers are welcome to visit the classroom. 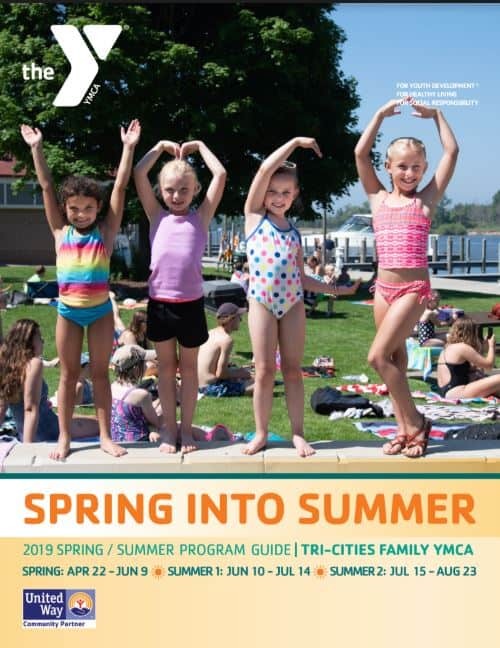 All visitors must follow and respect the visitor policy as outlined by the preschool program, Spring Lake Public Schools and Spring Lake Intermediate School. This includes any additional documentation required must be provided prior by the caregiver to the preschool program and/or school office. Visitors may also be required to use specific entrances and log arrival and departure times.